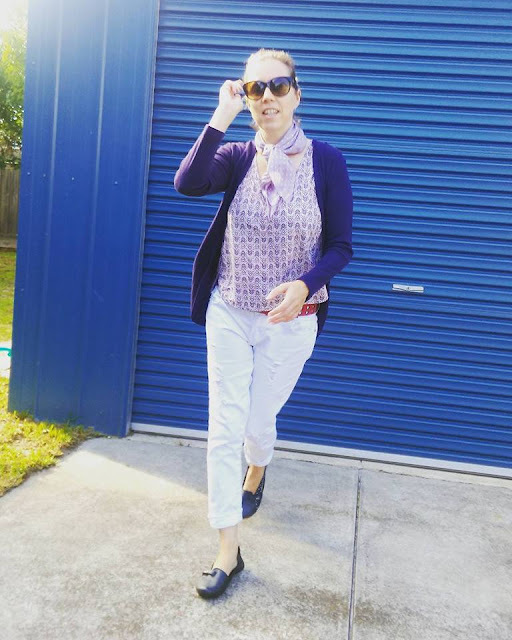 Today is the first day of Vinnies Victoria's #newyearnewstyle challenge. 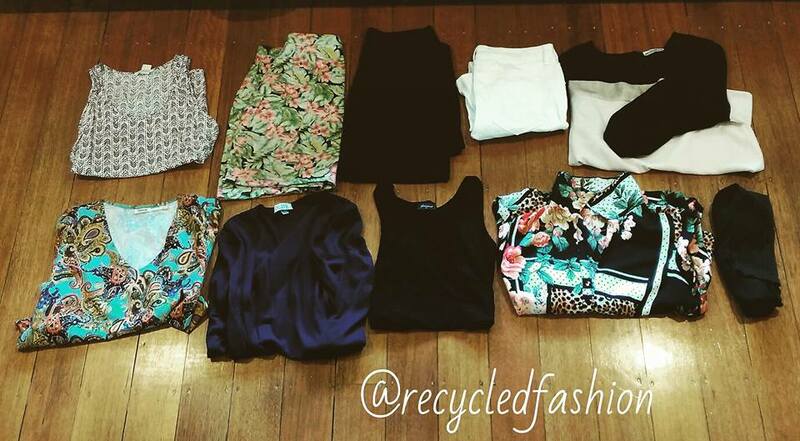 For two weeks, I must wear only pre-loved clothes. The catch? I've only got 10 items to choose from, although I can accessorise from my own wardrobe. Everything is second hand, most of which is from St Vincent de Paul Society Victoria (Vinnies Victoria), with a few extras from my recycled fashion wardrobe. Accessories will be my best friends. Day 1 of 14: Photo by Mr. 7. "School Run!" I only ever wear second hand from charity shops/boot sales, so this would be an easy challenge for me !